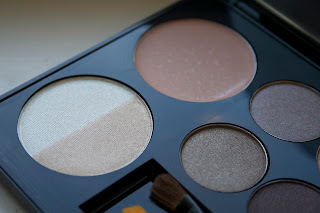 One of my New Year's Resolution this year was to try new makeup brands, particularly those that are not particularly popular in the United States! In order to meet this goal, I recently ordered a few products from Jemma Kidd including the JK Jemma Kidd Catwalk I-Kit from Asos. I bought this kit based on a few online swatches I was able to find, without having ever looked at the colors in person, and I could not be more thrilled with my purchase! 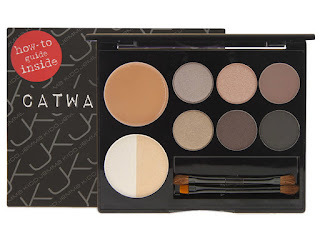 The palette comes with a primer, two highlight colors, a black liner shad, and five highly wearable, neutral shades! The shade Editor is already popular with taupe lovers everywhere, but I also really like Vintage, a warm shimmery peachy shade. 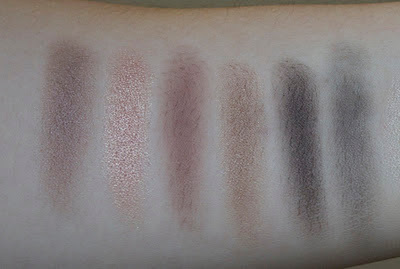 All of the shades had great pigmentation and are very wearable, apart from Aubergine Shimmer, which turned out dark and muddy when swatched--lacking any aubergine/purple shimmer. 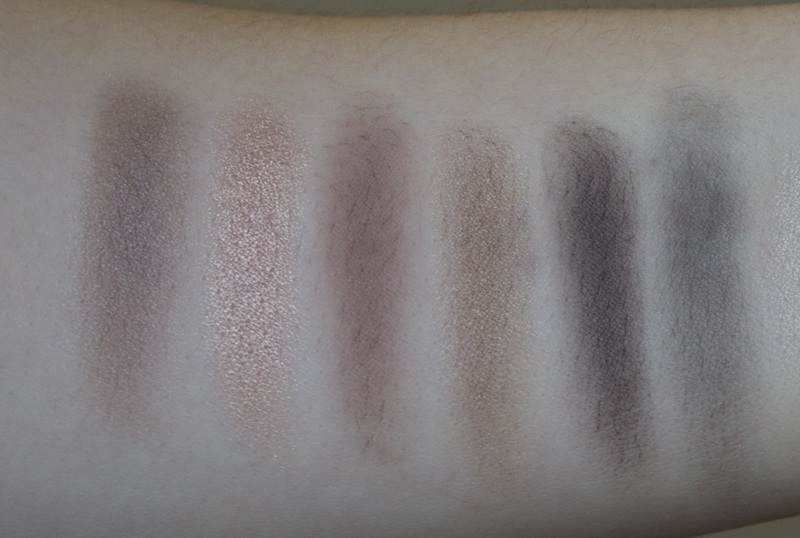 The highlight shades were also a bit hard when swatched. 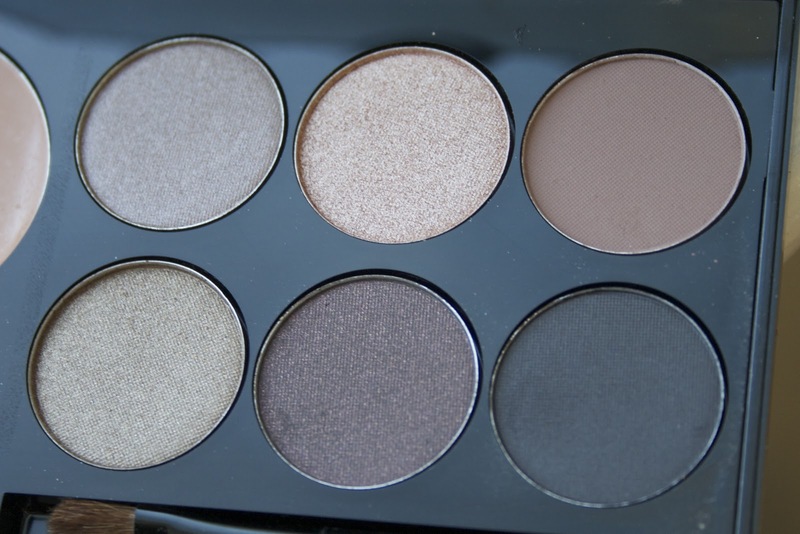 All in all, the shades in this palette provide everything you need to create a sophisticated and chic eye look. 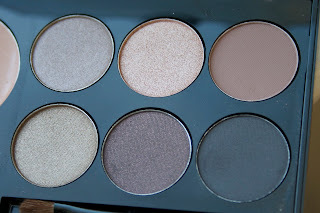 And based on this, I would highly recommend giving Jemma Kidd products a look!